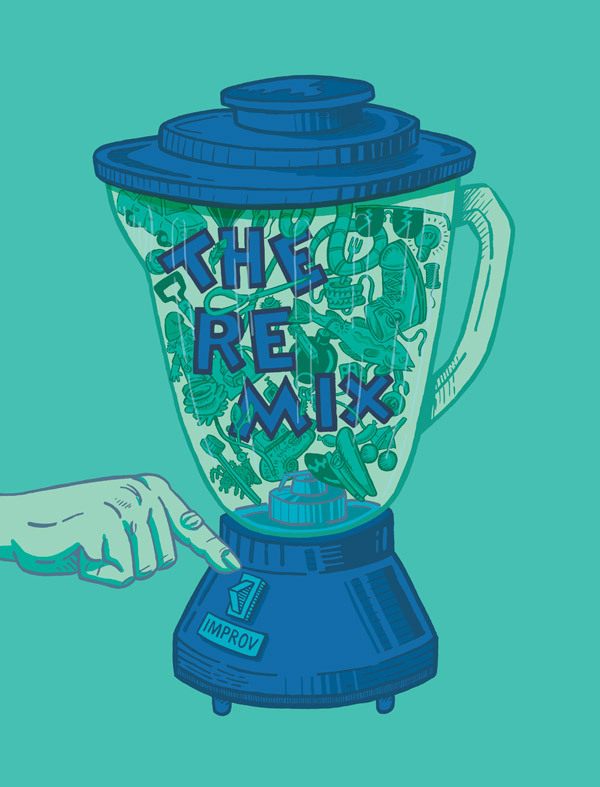 In The Remix, a guest storyteller ("The Mixologist") tells truthful tales which are sampled and remixed by our amazing team of improvisers, creating improvised comedy gold. This show is much faster and more comedic than our other formats, but is grounded by the realistic storytelling that is spaced throughout the show. Based on the legendary Armando format developed at the iO Theatre in Chicago. How many minutes are in an hour?